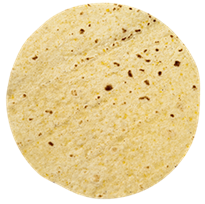 Like many packaged products in our kitchen, as a family of three, we end up with a few too many tortillas when we buy them for taco Tuesday. Do you have any great recipes that use tortillas? Please share.